The British Gold Sovereign is one of the world’s most recognizable and popular small gold bullion coins. Minted in large quantities in the United Kingdom by the Royal Mint and other mints worldwide this coin has iconic standing. Its low premium and tight trading spreads has appealed to the physical gold bullion market for decades. 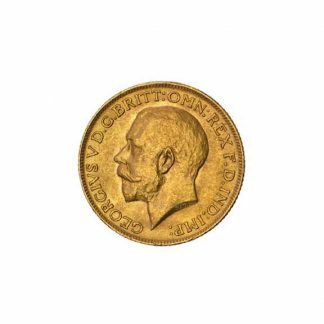 Because of this long history we narrow our emphasis to those British Gold Sovereigns minted during the time of Edward VI (1901 – 1910) and those minted during reign of George V (1910 – 1936). The front of both Edward and George sovereigns have the appropriate King’s picture and the reverse of these historic gold coins illustrate Saint George slaying the dragon along with the coin’s date. 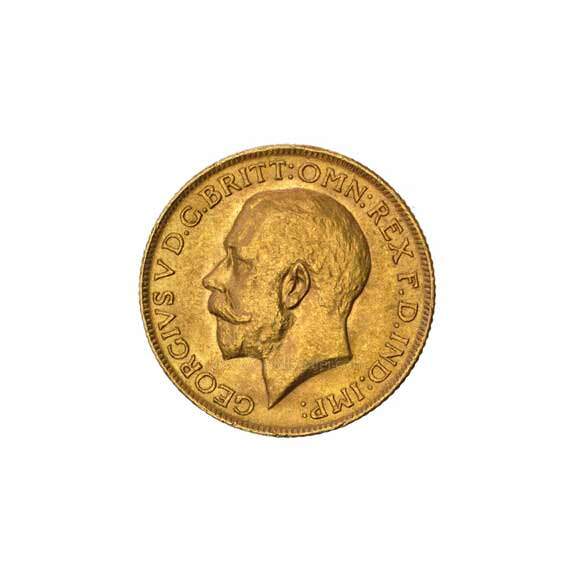 The British Gold Sovereign weighs 7.98 grams and is alloyed with a small amount of copper which ensures durability: it contains 0.23 troy ounce of gold. Like other small gold bullion coins of this era there are advantages in ownership. (1) its smaller size makes for a handy barter in case the value of paper currency is challenged. The British Gold Sovereign was supplied to World War II pilots in case they needed to buy their way out of a compromising position. Its value is easily recognized and figured. 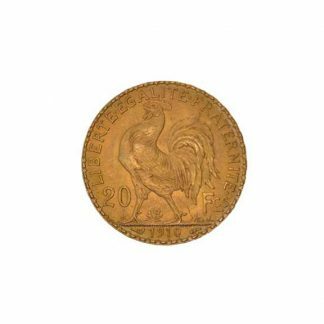 (2) Its long production history makes the British Gold Sovereign readily identifiable world-wide as a gold bullion coin. Because of this most major bullion dealers eagerly make a competitive daily buy and sell market. (3) Because these bullion coins were produced by a sovereign country its weight and content are guaranteed. 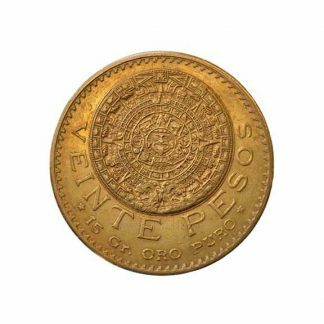 (4) There is no reporting requirement (Federal Form 1099B) for this bullion coin when you buy or sell. 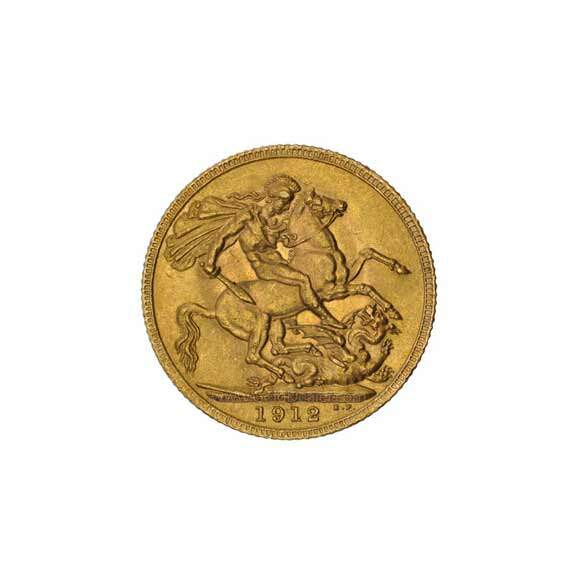 The British gold Sovereign is my favorite gold coin – portable and universally accepted! 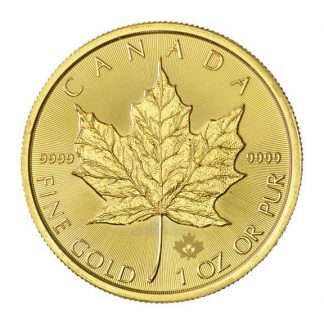 I have been buying these from CNI for several years and although the investment opportunities and returns on gold are nice, it is the professional, friendly customer service that keeps me coming back!